We make a brief stop at the famous Baines Baobabs – mighty Baobab trees in the middle of one of Botswana’s pans (a dry lake). 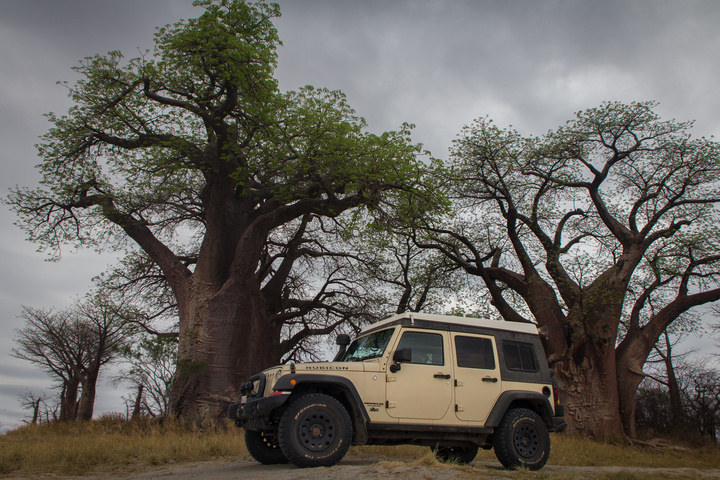 The site is spectacular and peaceful, and we share it with a lone elephant who does not like the Jeep too much. 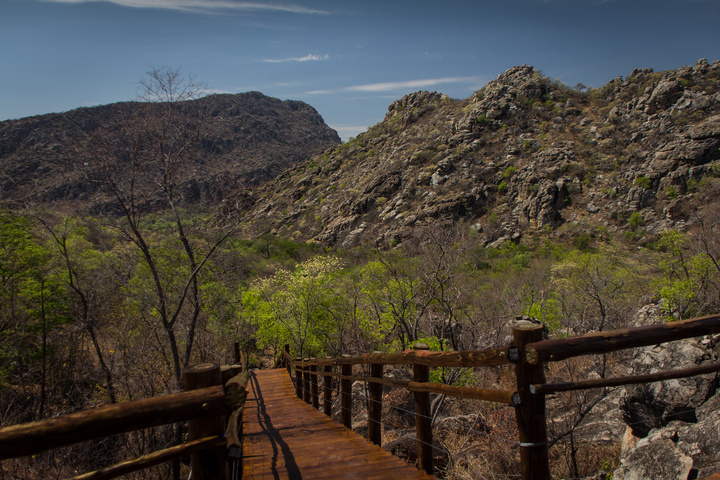 The Tsodilo Hills in the extreme North West of Botswana are a UNESCO world heritage site where two small rocky mountains rise up out of the flat barren landscape. 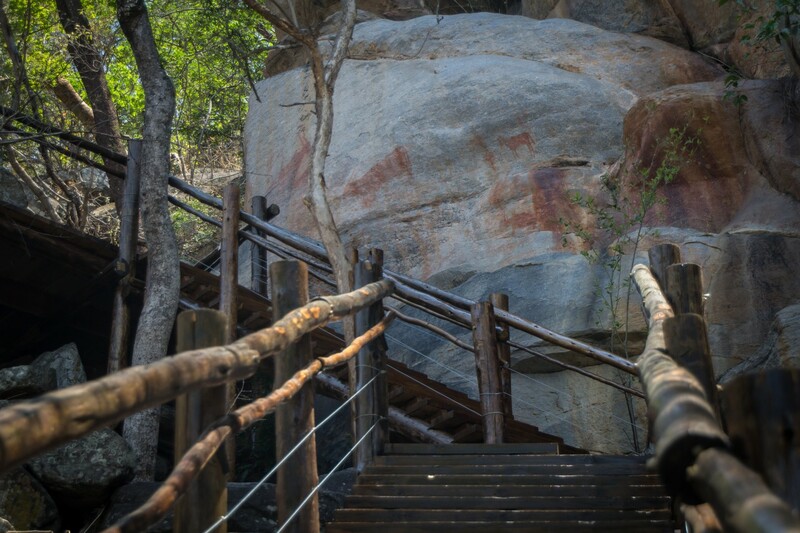 An obvious meeting point for thousands of years, the mountains are covered in rock art and ancient artifacts. 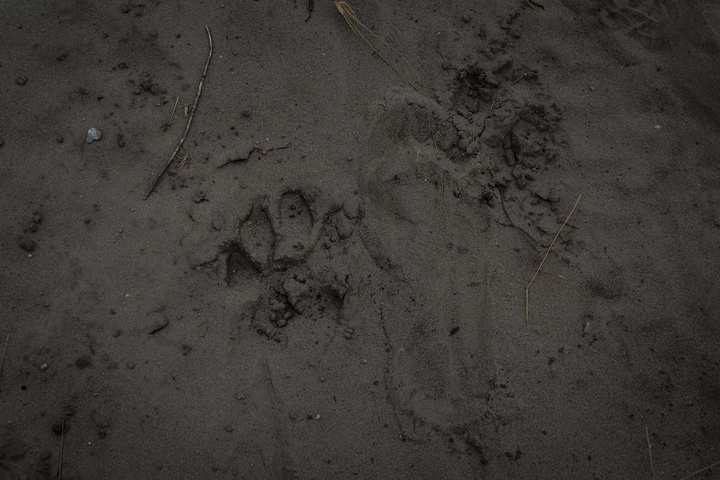 We arrive early in the morning and tour the Rhino Trail with an extremely friendly and knowledgeable guide. 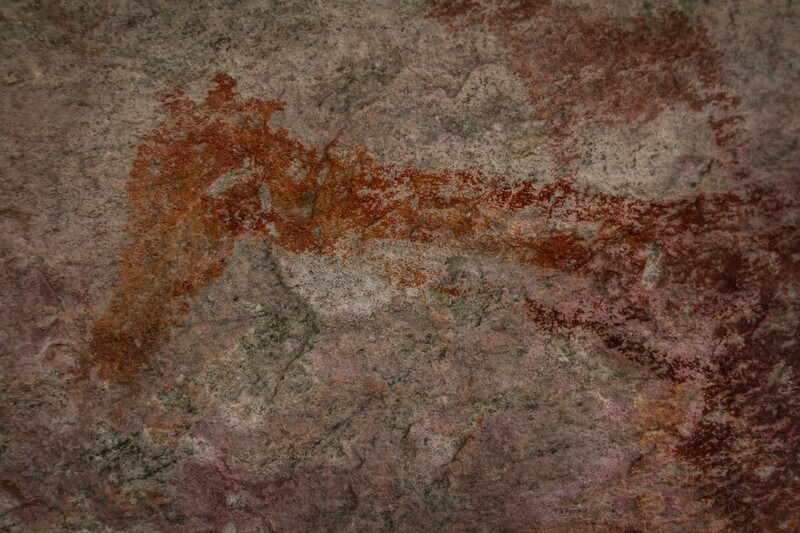 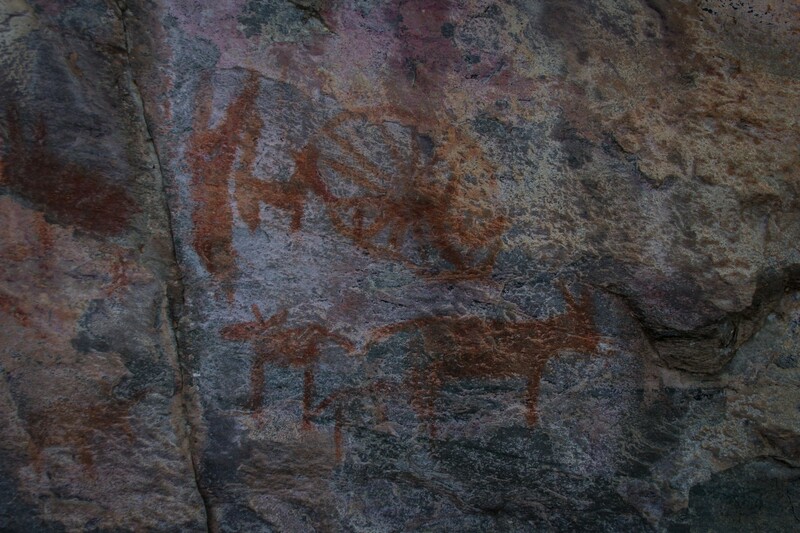 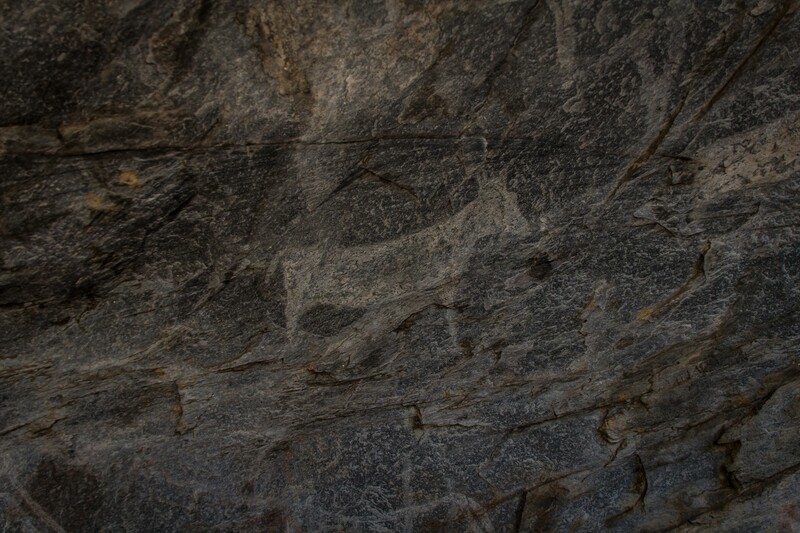 The rock art is very well preserved and beautiful, and hearing stories of the old days is very moving. 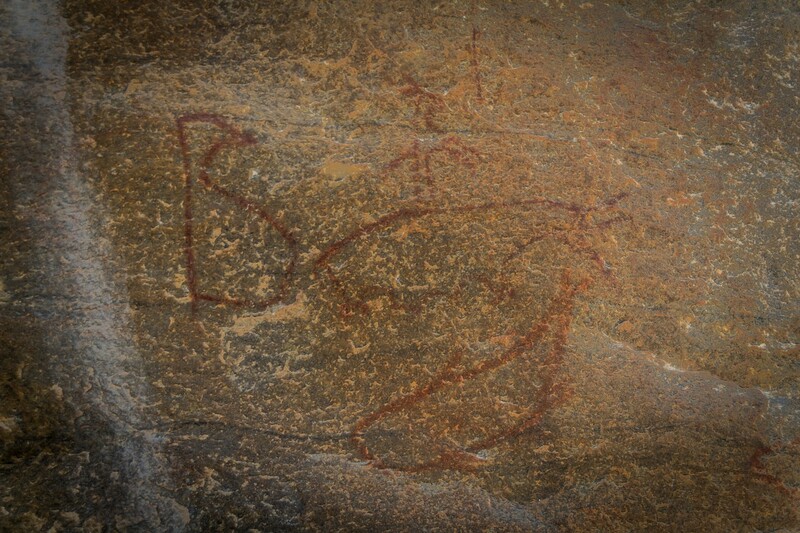 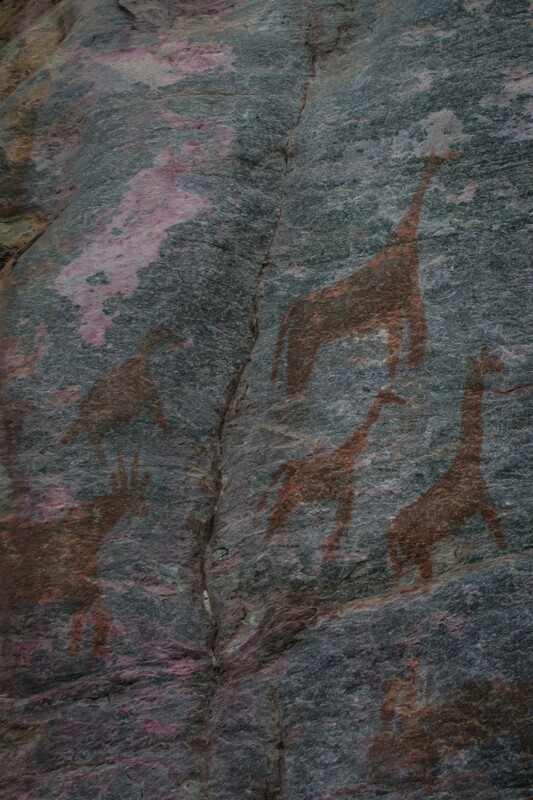 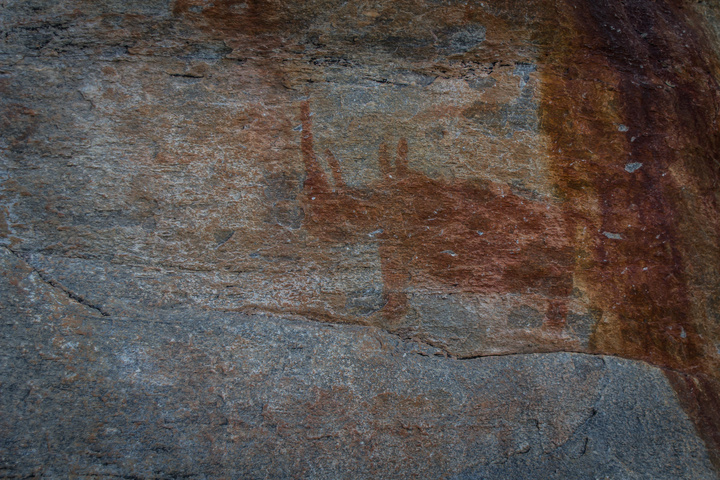 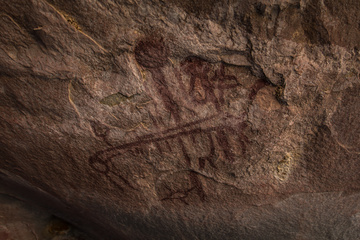 A highlight is a painting of a whale and penguin – and indication that the inhabitants here made the trek all the way to the Coast in Namibia and back, something that must have been a Herculean effort. The entire site is pristine and beautiful, I am really happy to have spent time here. 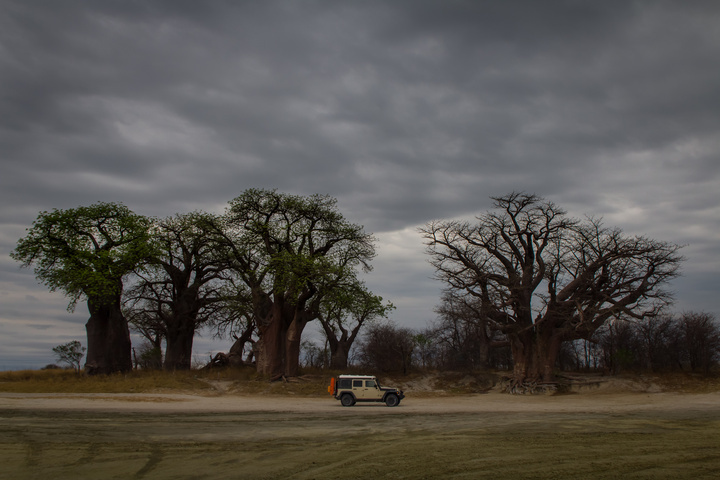 I have always been fascinated by the baobab tree. Did you give it any thought to travel to Madagascar? 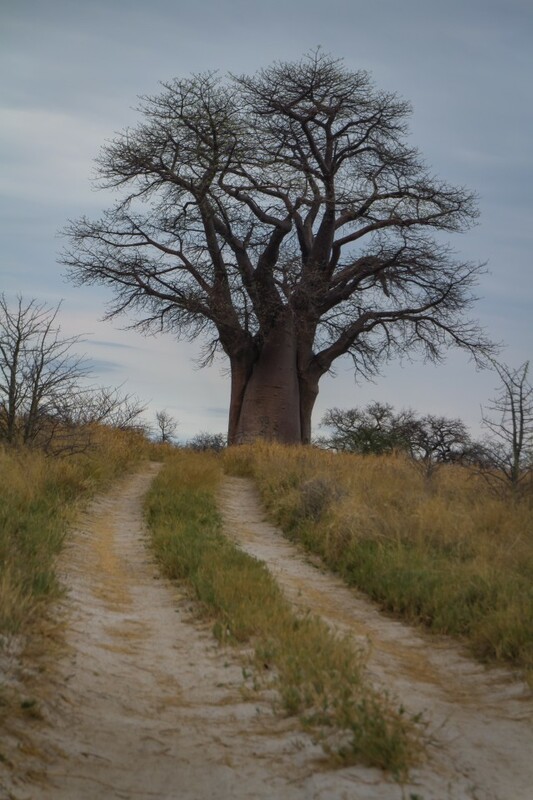 I would love to visit the avenue of the baobabs. 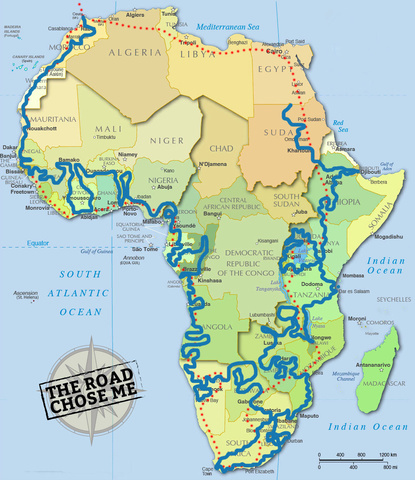 I would absolutely love to get over there! 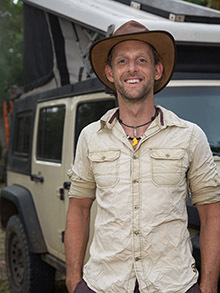 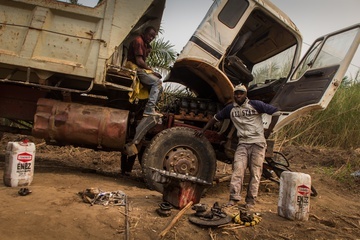 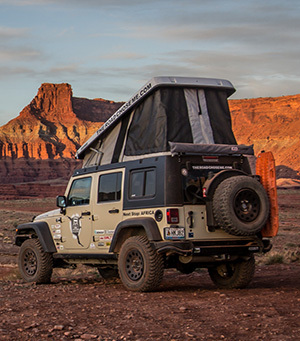 I have done a ton of research and it seems there is no “reasonable” way to get the Jeep across… only option is a shipping container which will be thousands of dollars and a least a few weeks of screwing around – that’s just to cross one way. 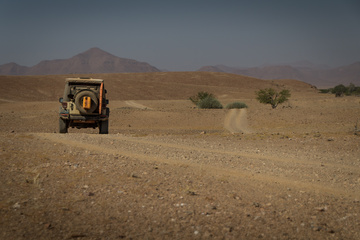 As much as I want to get over there, it just doesn’t feel right without the Jeep, so I will have to save it for some future adventure!